Our country has a visual, spiritual, gastronomic, social and natural richness that can be appreciated from different points of view thanks to the versatility of the modes of transport. 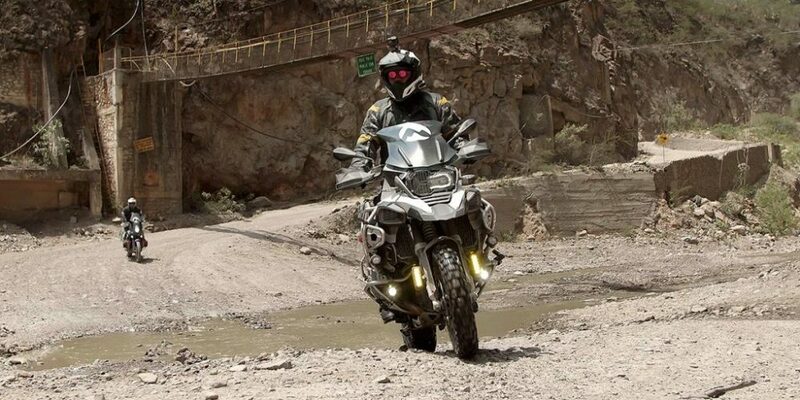 Thanks to this, we can highlight the activities that offer the most benefits, as well as being accessible to explore the areas of our interest: Motorcycle tours in Mexico. But why choose motorcycle tours as the main mode of travel? The culture of motorcycling has adopted children and adults, men and women alike, to create an emblem of union, set goals and empower those enthusiasts of two-wheelers to achieve what they propose. Such is the degree of penetration of this activity that now the Mexican Republic is a reference of adventure, efficiency, respect, caution, self-knowledge and hobby. Take a motorcycle tour through Mexico with new images of an activity that can be done by work, sport, lifestyle, fanaticism and pleasure, that is, it is integral and thanks to this it feels like a unique experience. Imagine joining your body and mind with the stunning landscapes, receiving the energy transmitted by the archaeological sites and monuments, savoring the delicious cuisine of each region, eploring the mountains that you saw in the primary geography books, witnessing the enigma and the magic of the jungles, or witness how the rivers flow with you. If you are going to choose a destination on wheels, choose an option that allows you to experience the love and adrenaline that is created to fulfill your dream safely. Moto Explore Mexico is the option par excellence for those who wish to receive their tourist and adventure, cultural and sporting impulses, exploration and comfort; We take care of planning, designing and carrying out the best logistics of motorcycle tours within the Mexican paradisiacal territory. While you take the wheel of a BMW 1200 GS 2017, leave the care of the aspects such as security, assistance, lodging, food, to dedicate only to enjoy and know our country in this wonderful journey, with the confidence of having the support of a imposing latest model motorcycle. If your thing is to know in calm and appreciate every detail, thanks to the Motorcycle tours in Mexico by Moto Explore you can start from the Pacific coast, passing through Palenque and the natural mountains of Chiapas, to make way for one of the most spectacular areas of our Country: Oaxaca, which offers an architecture and culture without equal, in addition to giving away the beauty of its beautiful beaches and bays; Then we will walk through the splendid sky and flow in the waterfalls of the Huasteca Potosina, cross the Magical town of Valle de Bravo, make a stop in Peña de Bernal and, of course, enjoy some enchiladas mining in San Miguel de Allende, cataloged today as the “best city in Mexico, Central and South America” ​​according to Travel + Leisure magazine. 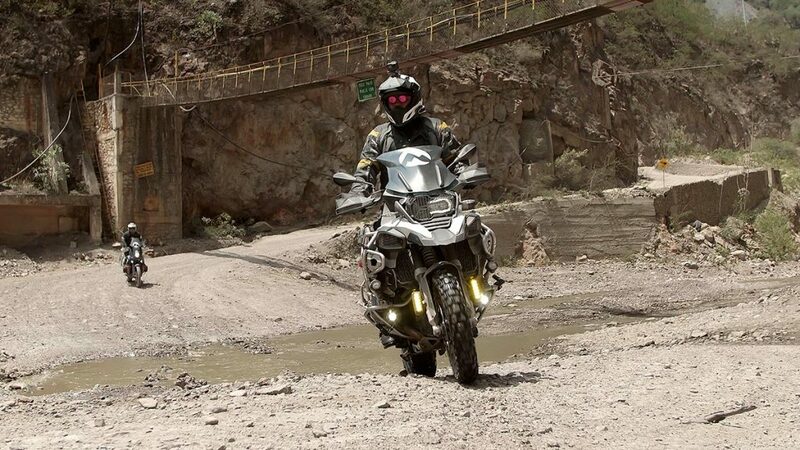 Now that if you prefer something more challenging and what is yours is the adrenaline rush, the Adventure tour is for you: walk through cobbled rivers, mountains, canyons, and the most exciting areas in the monolith of Peña de Bernal and Valle de Bravo, all with the most rigorous safety measures when approaching your latest generation BMW motorcycle. We present a search for a sensation that can be compared with that moment of taking control of the destiny in your hands, hearing the roar of a reliable engine, the emotion of the air flowing through your skin, avoiding and overcoming the obstacles with dexterity and, especially, to know everything we do not know about our Mexico in a gallant monument to efficiency and motor technology. Prepare helmet, gloves and smile, we are going to live Mexico in dream tour. 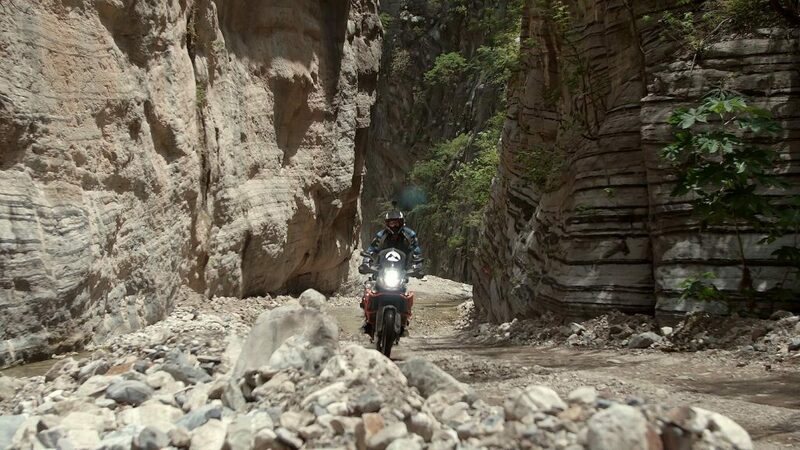 Click here to learn more about the Motorcycle tours in Mexico by Moto Explore Mexico. Click here if you want to rent a motorcycle.